Get hold of our free samples and learn how to work with a great sample SoP for PhD. 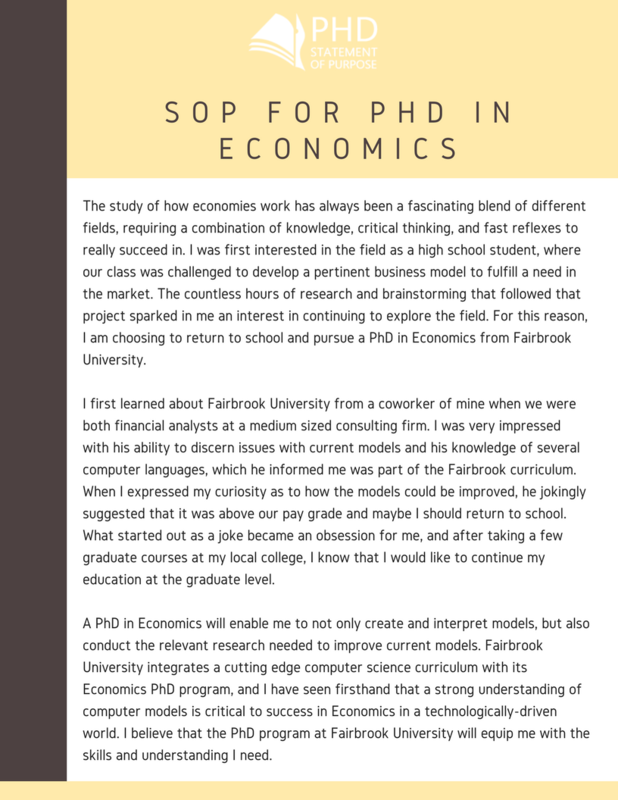 These are samples done by our professional writers with the purpose of giving our clients a chance to know what Doctoral statement of purpose should look like. 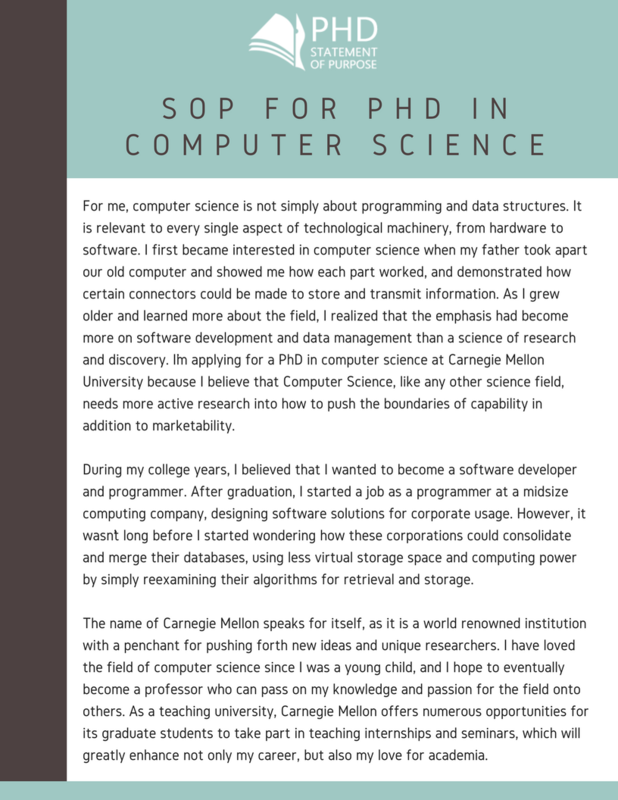 Be sure that your PhD SoP is even better than this PhD statement of purpose sample! We always strive to customize every document to the customer’s needs and create unique and creative statements. 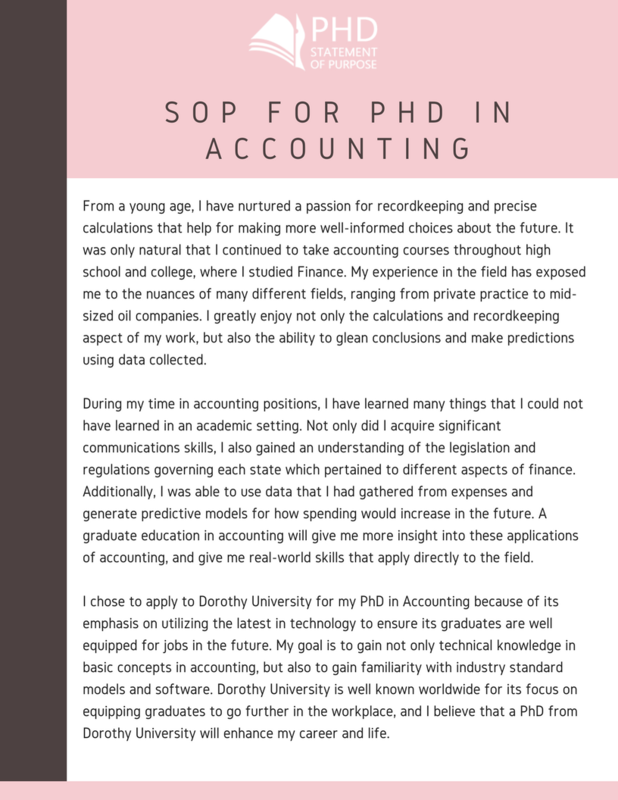 We also cover all fields including the most frequently asked ones: accounting statement of purpose and statement of purpose for computer science. If you have doubts, feel free to request a callback from one of our writers. 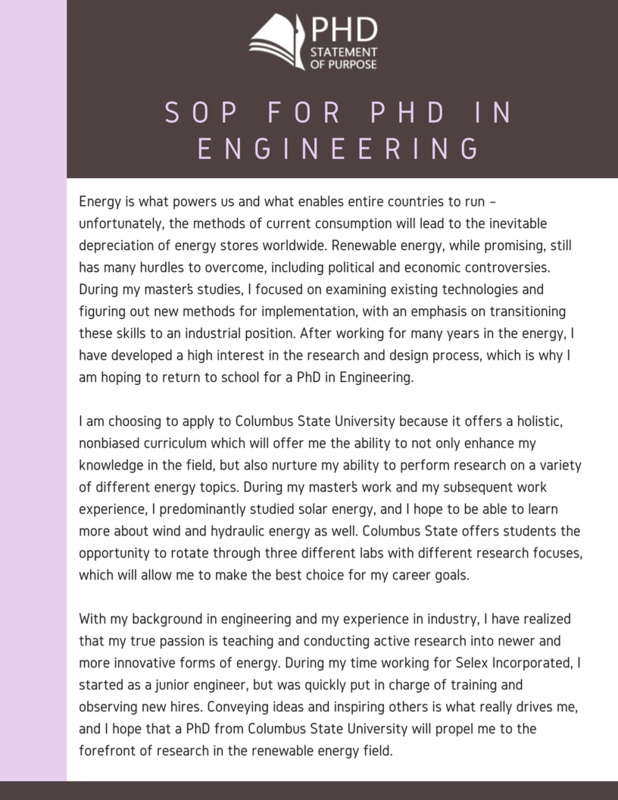 See more SoP samples for PhD and useful tips on writing a statement of purpose for PhD program on our website. Learn the rules. Follow the directions, so be sure to check the admissions guidelines when writing the statement of purpose PhD. Know your audience and write for them. Do not go into formulaic writing or be insincere. Be unique and genuine writing for the readers. Show your interest in the school and program. Customize your paper. Do not submit generic applications you’re using for the same schools. Write your first draft. Brainstorm and create an outline before writing the SoP for PhD. Choose a theme and stick with it. Find deeper meaning and write a clear and concise story based on your chosen theme. Stick with the word count limit. Do not include all your academic achievements nor consider writing an autobiography. Again, be clear and concise. Revise your paper. Go over your grammar, spelling, and vocabulary. Check for sentence structure and logical flow. Get feedback from an expert or someone to review. Make the final copy of your personal statement. My grandmother was a titan. Through her gilded, skillful hands, house cleaning was an enterprise of precision, order, and exactitude, weekly shopping involved a budgetary command that few accountants possessed, and cooking was both a tsunami of creativity and the deft integration of measurement and insight. Thus when I stepped over my high school threshold, the very concept of “home economics” seemed alive with discovery and possibility. Reality far exceeded my imagination. One field trip involved meeting with the designers in a local fabric store. As I watched their slim fingers guide paisley print through the almost dance-like movements of .the loop stitching system, I ached to sit in their chairs. Then, much to my amazement, we were asked to return as “design assistants”. Moreover, we were paid $20 for doing what we longed to do! Now not only did I have pocket money, I gained the awareness of how to use this skill to increase my resources when I began an undergraduate study. It was the best of all possible worlds.Whenever there was a break that permitted a few days home, straightaway I headed to the design shop. Being surrounded by so much creative energy, watching fabric come live and discussing design techniques with my friends there, I knew that in some way, this would always be a part of my life. Every new pointer or recommendation was instantly committed to memory. It was clear that my professional future was intrinsically connected to the home economics field. As much as I revel in hands-on involvement, I have been involved with the science of home economics for nearly 20 years – since I stood in rapt fascination at my grandmother’s knee. With all my accrued experience, I now seek to earn the credentials to become a college professor in what the subject is now called: “family and consumer science” with focus on courses such as consumer resource management, food and nutrition, human development, and textiles and clothing. This can only be achieved through doctoral-level study. Moreover, wherever I have gone, the design store, interfacing with faculty, even attending conferences, repeatedly your program of study is the first to be recommended. One elderly designer at the store who had been there for 42 years asked me to promise that I would attend the University and accomplish what she wished for the daughter she never had. With a GPA of 3.89 and 4.0 in this field, I submit my credentials to you for consideration as a PhD program candidate who is passionately committed to this field. 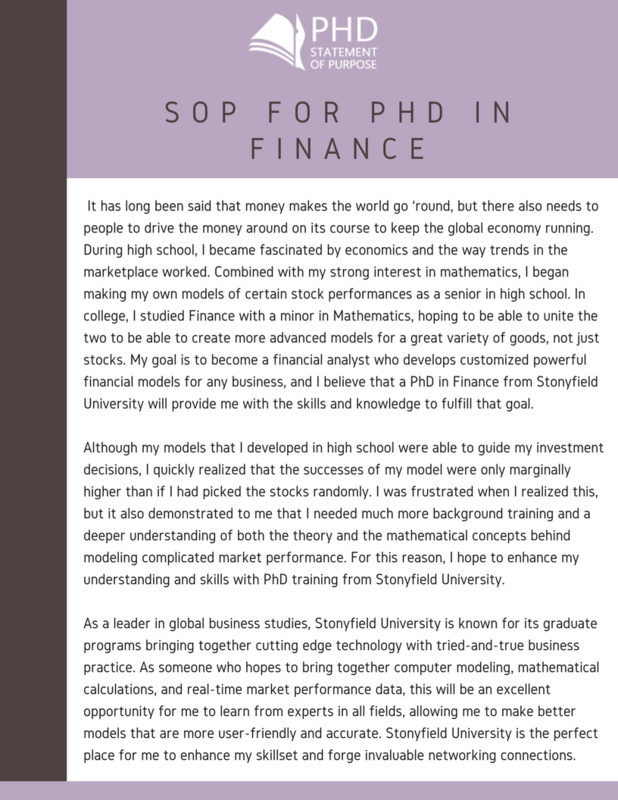 Using a sample statement of purpose for PhD helps guide your letter to ensure it becomes outstanding and in line with your institution’s instructions. But on no condition should you copy the PhD sample SoP as it could result in a case of plagiarism. 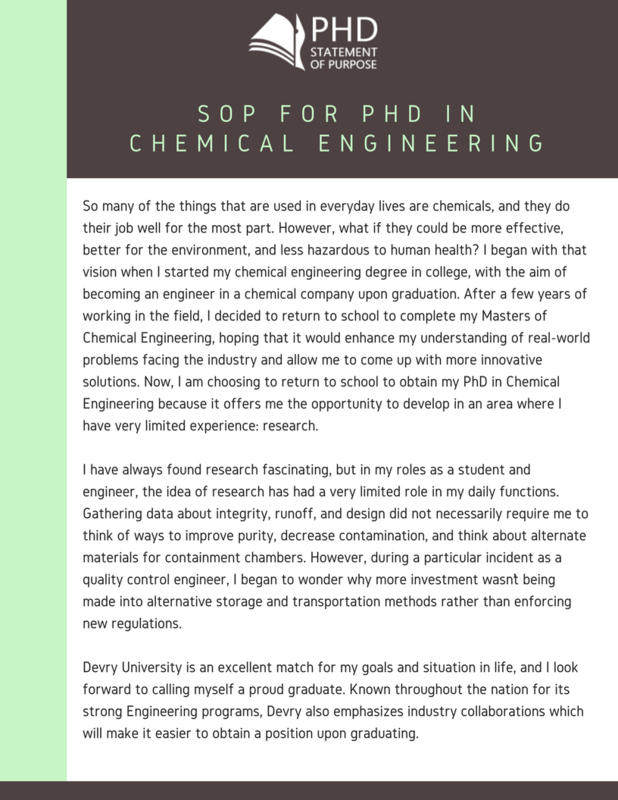 We are here to give you the best PhD SoP sample! Since I was five, I’ve always been interested in____. I am currently studying a _____ in _____. I am a ____ student and have been studying it since ____. ___ is a rewarding and challenging career. For as long as I can remember, (profession/career) have always been one of my interests. I have always been determined in _____. Massachusetts Institute of Technology (MIT): The school is highly selective, accepting on 8% of applicants in 2016. Stanford University: Located in Silicon Valley, California, the school is known as one of the best in business courses globally. Harvard University: The oldest university in the country is also one of the tops in the world. It is known for medicine, business and law fields. California Institute of Technology (Caltech): CALTECH is a leading school in technology and also of the smallest with only 2000+ students. University of Chicago: Founded in 1890, it is known for its focus on research and physics departments. Princeton University: The school is known in the fields of humanities and the arts and also one of the oldest founded universities, 1746. Cornell University: It was the first to award vet medicine in the US and is included in the top five for vet science in the 2017 QS World University Rankings by Subject. Yale University: The University is one highly selective law school in the country and the world. Currently, 20% of its students are international students or coming outside the USA. Johns Hopkins University: It is one of the most known in the world in the field of medicine and life sciences. Columbia University: A few notable alumni from this school include Franklin Roosevelt, Barack Obama, and Theodore Roosevelt. Ph.D. personal statement. 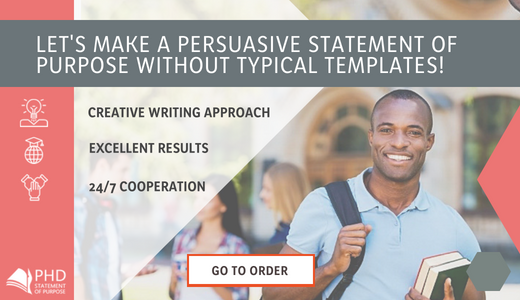 We offer exceptional Ph.D. personal statement writing help. Your experiences, skills, and goals for pursuing a Ph.D. program can help to give you the winning edge if you know how to tailor your personal statement. And that’s where we come in. 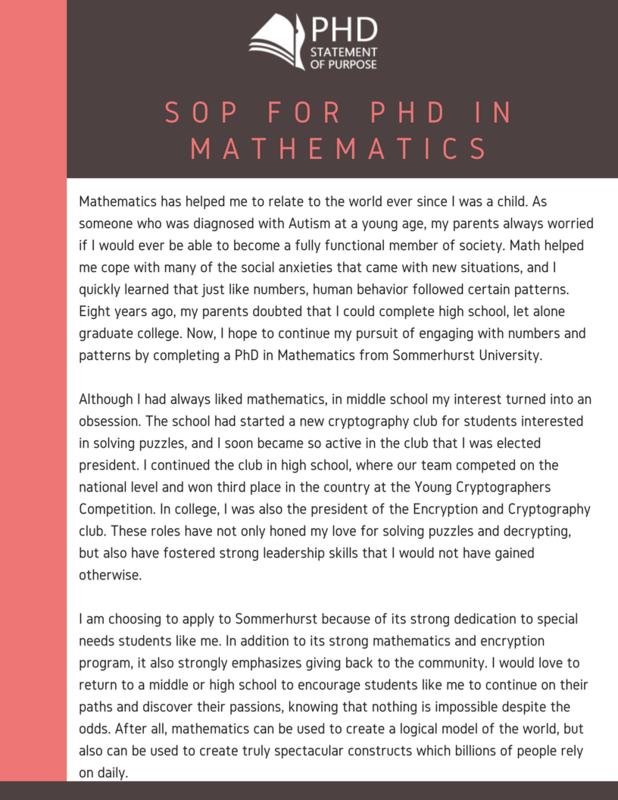 Ph.D. recommendation letter. 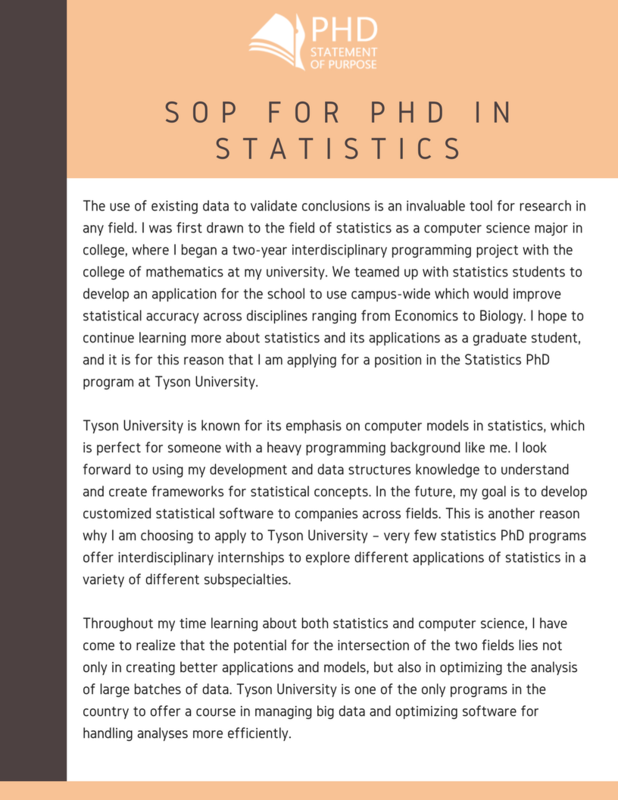 Whether you need to write a LoR so the person to recommend can just include his or her name and sign or you are writing one for an intending Ph.D. student there is a need to include some of the vital statistics and characteristics that make the applicant a great fellow to have on campus. And we know just how to say it right. Ph.D. letter of intent. This letter helps the admission committee assess how much you desire to pursue this course and what value you would add to the campus as well as the society in the future. Let the committee know what your plans for the course are and what the motivation for the course is. Ph.D. application CV. Your curriculum vitae should help capture all relevant skills, qualification, experiences, academic activities and hobbies so the committee can help a better basis to assess your fitness for the institution. 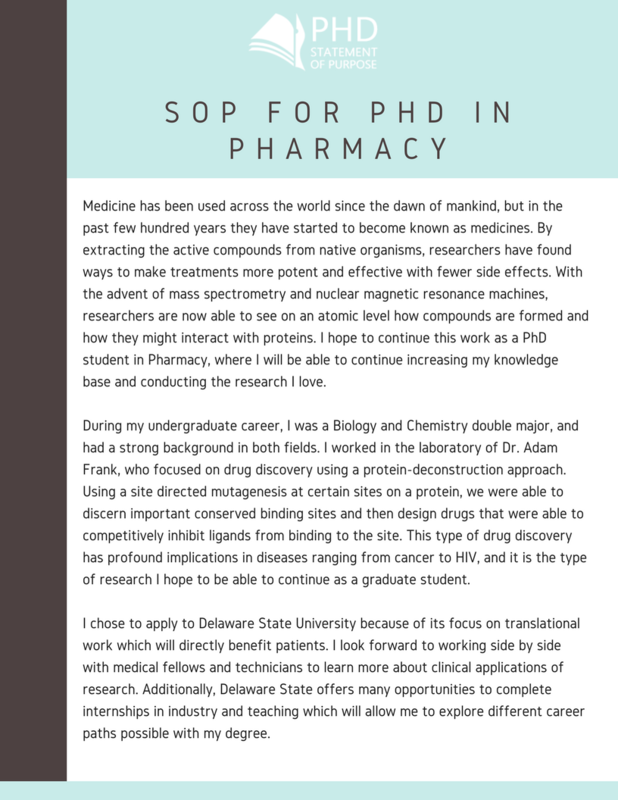 Find more information about PhD SoP samples on our website!